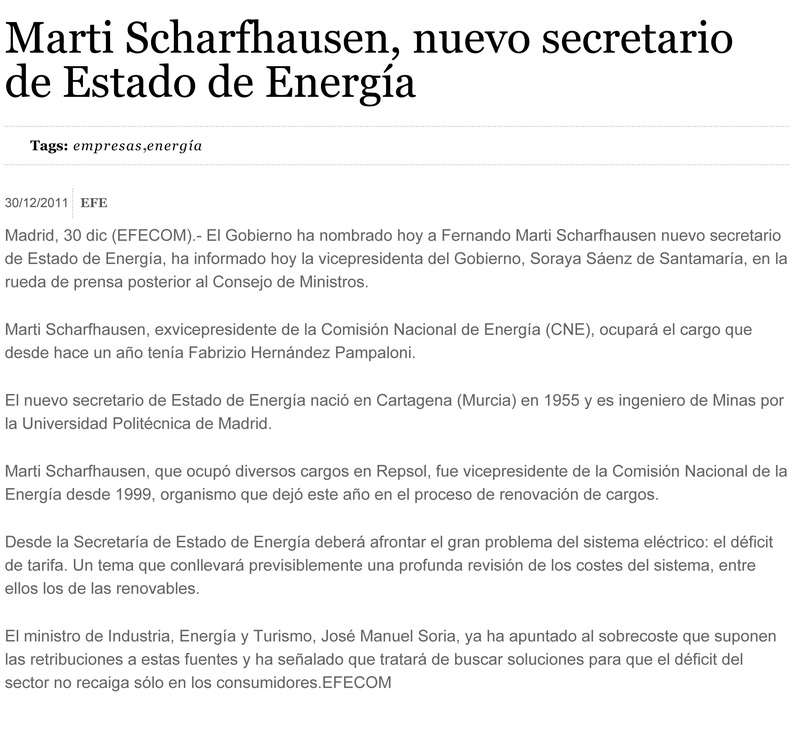 Marti Scharfhausen, que ocupó diversos cargos en Repsol…. This entry was posted in press and tagged Marti Scharfhausen, petrolíferas, repsol. Bookmark the permalink.